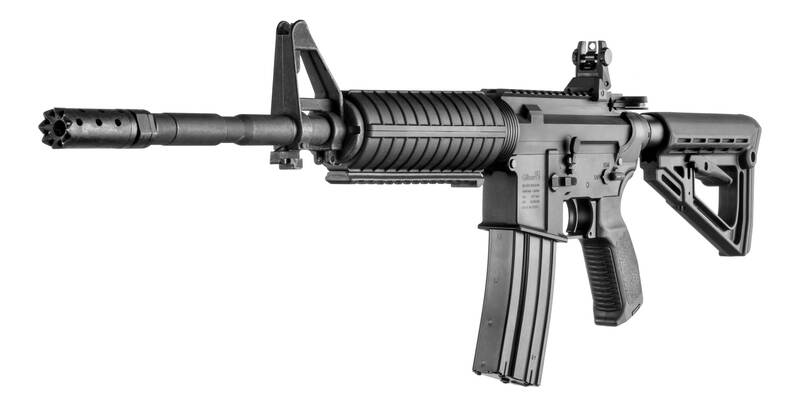 The Carbine is part of a series of high end firearms made by Silver Shadow in Israel, is produced using cutting edge manufacturing techniques with the purpose of improving the well-known and proven system platform. Our R&D laboratory utilizes state-of-the-art equipment and its personnel consists of leading Israeli firearms designers. With a combined experience spanning many decades.